A cross-country mountain bike ride on Murchison Station with the rangeland goats and brahman cattle. This will be a unique experience that shouldn’t be missed. A Mountain bike course with goats galore, just watch out for those dark pebbles! 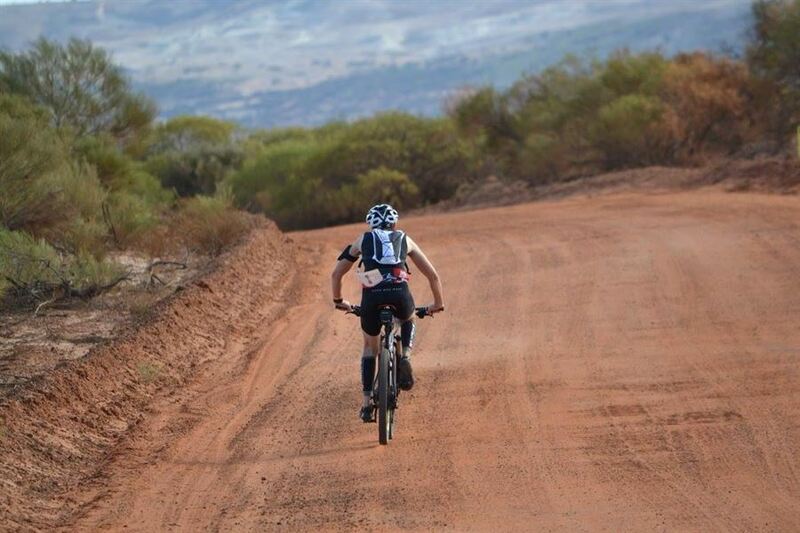 Courses flow through open red terrain, across rocks and along goat, cattle, and station tracks to provide you with a great adventure ride on the edge of the Murchison River.